All our work is carried out by experienced qualified mechanics with over 20 years fleet maintenance and servicing experience. We offer tailored preventative maintenance programs to client requirements, onsite repairs and servicing and 24-hour roadside breakdown assistance. Our “Workshop on wheels” also provides our fleet with 24 hour road side assistance within Victoria including “onsite” repairs and maintenance. The service truck is fully equipped with all the tools and welding equipment needed to perform minor repairs on all types of vehicles and trailers. 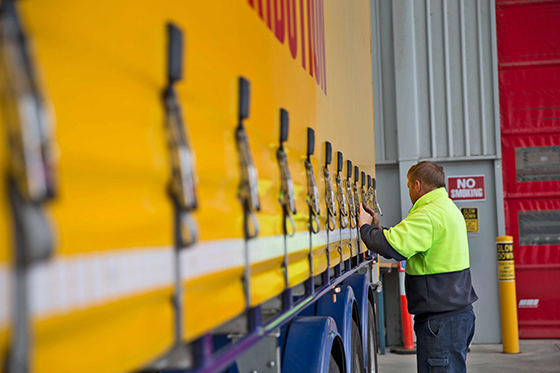 For further information on fleet management please feel free to contact The Truck Workshop on (03) 9720 4444.